Beautiful property on corner lot. Has a porch. 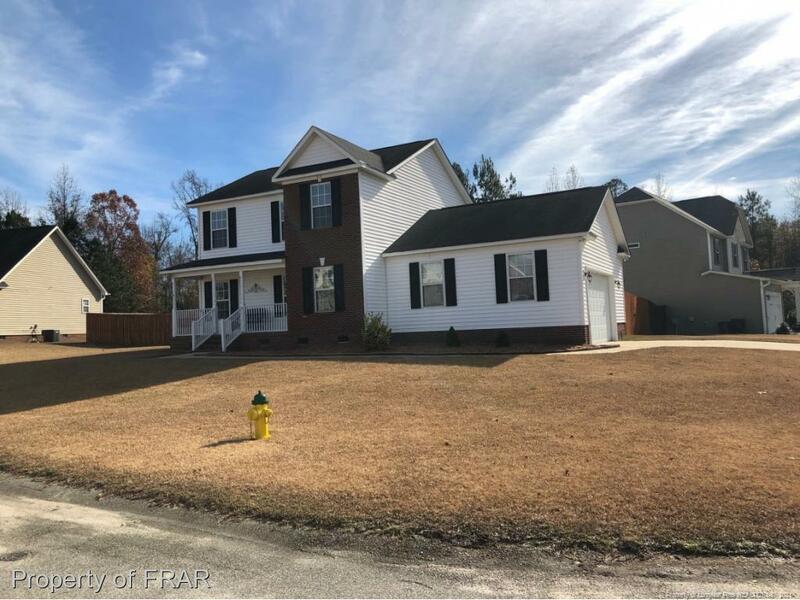 3 bedrooms, 2 1/2 bath, formal Dining Room, stainless steel appliances, beautiful hardwood flooring in common area.Living room comes pre-wired for surround sound. Ceramic tile in kitchen. Jetted tub. Carpet upstairs. A shed to store all your tools. Fully fenced-in back yard for your pet. Cement slab in rear for entertaining. Don't let this beauty get away. Inclusions: Range, Microwave, Refrigerator, Additional Refrigerator In Garage Is A Gift.